Home Sweet Home! 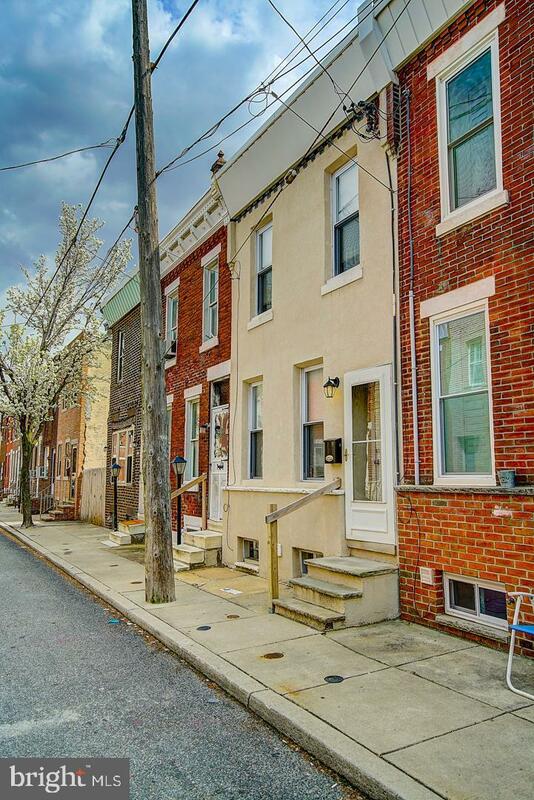 This very well maintained home in the hot Whitman Section of Philadelphia is ready for it's new owner. 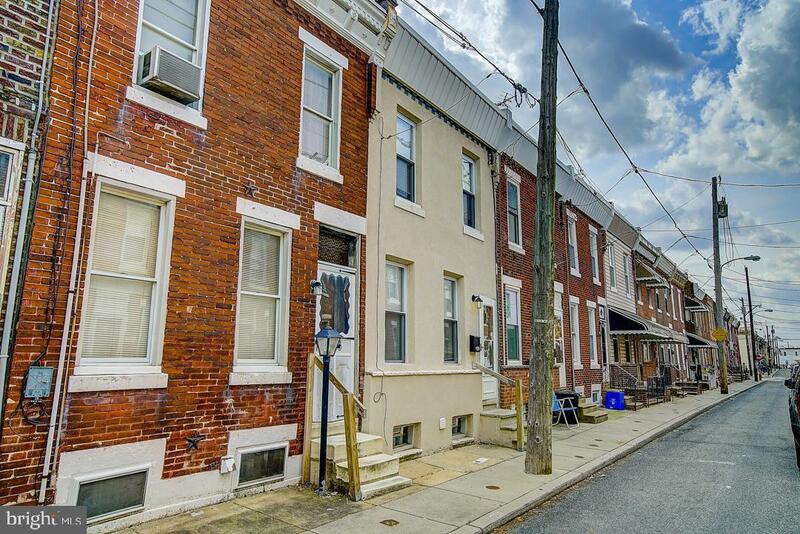 Excellent location in South Philly - close to Schools, Shopping, and many restaurants within a 15 minute walk! Most of your errands can be accomplished on foot. 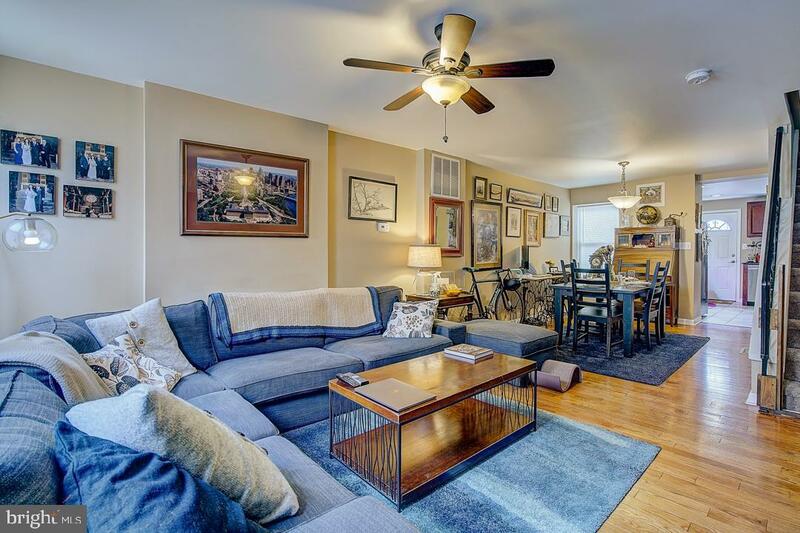 Nearby parks include Greenwich Recreation Center and Mifflin Square. Biking is perfect for getting around. Many nearby public transportation options - there are 9 nearby bus routes. 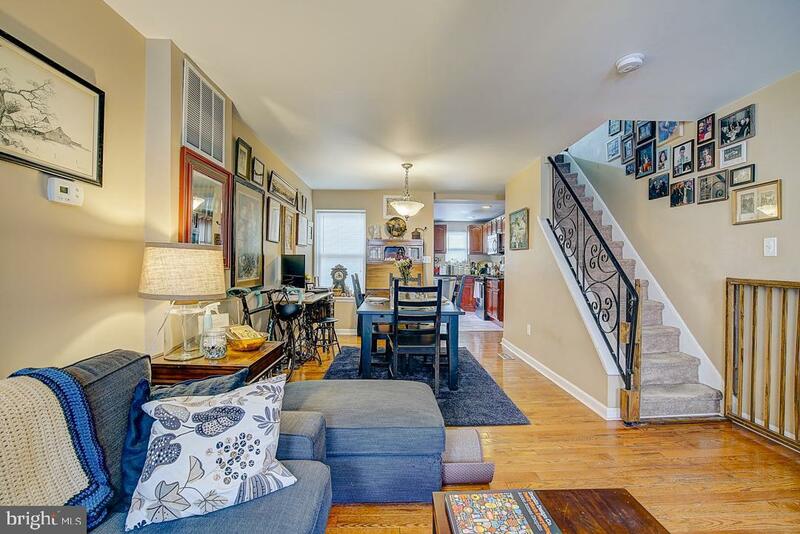 Convenient to Center City Philadelphia, Walt Whitman Bridge to NJ, and I-95. Won't last long!